Many users are very hyped about the upcoming anniversary edition of Lenovo’s ThinkPad and we can’t blame them – 25 years have passed since the first ThinkPad which gave a different (and much better) look at how strong and reliable laptops should be. In terms of design and sleekness, well, we can’t say that they’re the most beautiful thing we’ve seen but they have their own charm and every rumor that Lenovo could possibly change their appearance is met with anger from all the ThinkPad fans. 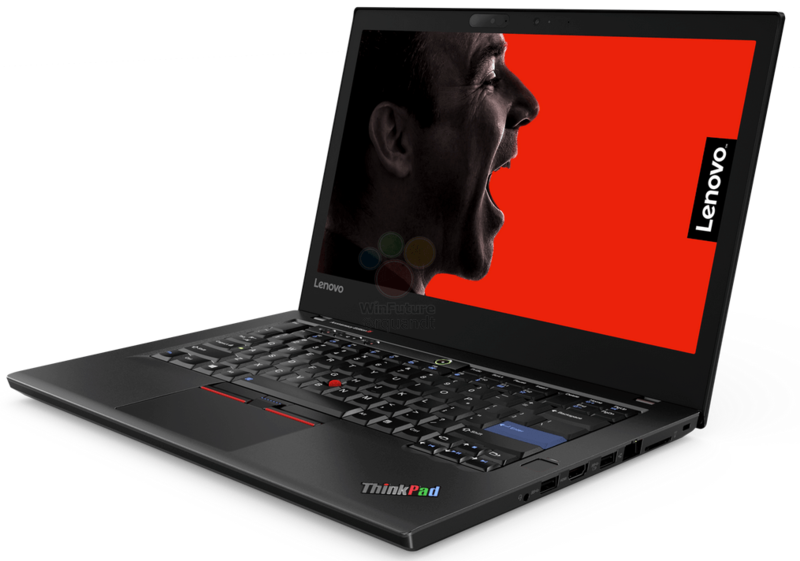 Enough introduction, the latest ThinkPad named simply “25” is almost here and now you can see its detailed specs in our Laptops Specs System. 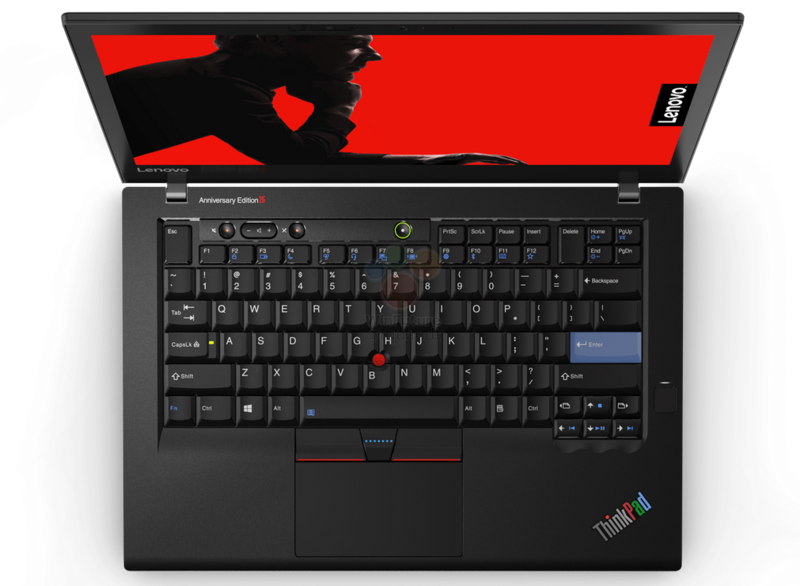 Lenovo ThinkPad 25 is a 14-inch notebook with Core i7-7500U and GeForce 940MX, which is based on T470. It weighs just 1.58 kg and although it’s matte, the screen is touch-sensitive. If you’re interested in the detailed specs, dive into our Specs System through the “More info” button below. You can expect the new ThinkPad 25 in October and the price isn’t official yet but we expect it to be around $2000 (we’ll make an update once it’s announced). No separate touchpad buttons. Old CPU (delayed debut because we have a Kaby Lake Refresh laptops on the market now for much lower price). No 4:3 screen ratio (ok we can accept 16:9 or 16:10 matte LCD IPS panel if the BOM cost is high and there is no supplier today). All this for unacceptable price 2000$ for a retro keyboard that costs about 40$!! !